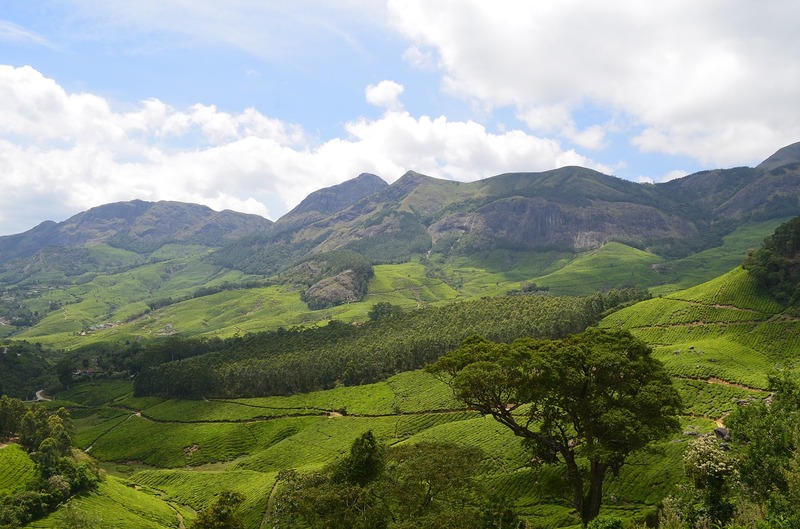 Wayanad nestled in Kerala, popularly known as God’s own country is a rural district that is known for its lush green forests and scenic nature. The Wayanad Wildlife Sanctuary is home to Asiatic elephants, tigers, egrets, leopards, and more. The scenic beauty of Wayanad is beyond compare. This is the reason every Wayanad resort is almost always fully booked throughout the year. 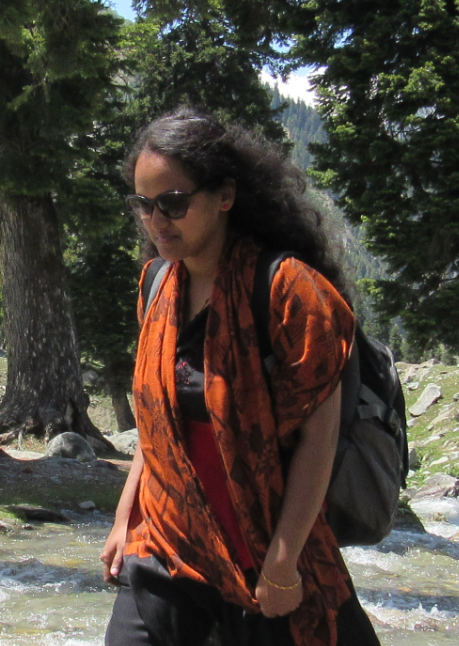 There are several places to visit in Wayanad. One of the most loved destinations here is the Lakkidi View Point. This point offers the most incredible view of Wayanad. What Does Lakkidi Point Hold for You? Lakkidi point is said to be the hub of monkeys but that does not let tourists miss the point. It is a spectacular spot located at the boundary of Kozhikode. 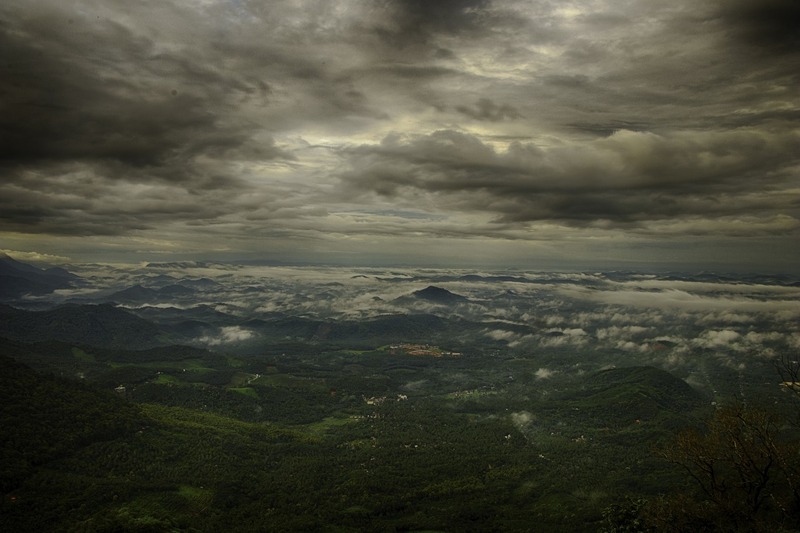 Wayanad begins from the Lakkidi point and the road towards the Ghats offer some stunning views. Tourists often park their vehicles to take in the views, be it the surrounding areas, the hairpins and the road curves with trees all around. The greenery entices tourists completely. There are several places near the Lakkidi View Point where an array of activities is held. Think off-road mountain biking, trekking, bamboo rafting and camping, seek your thrills here. Further ahead to Lakkidi View Point is Chembra Peak that is very popular with trekkers. Pookot Lake is a natural freshwater lake. It is nestled amidst the lush green evergreen forests close to Vythiri Village resort. Only 3 kilometres away from Lakkidi View Point, one can enjoy boating, fishing, zip-line and more here. While at Wayanad, make sure you consider Vythiri Village Resort, a Club Mahindra affiliate to stay at with your family vacation at the Vythiri Village Wayanad Resort. The comfortable rooms, the local delicacies served at the resort’s restaurant, the variety of family activities are spoken highly of in the Club Mahindra reviews. Whether a family vacation or a solo trip, a stay at the Vythiri Village Resort is going to be a memorable one. Start planning, get packing because there are few places like Wayanad that will offer you the kind of holiday you always dreamt of. Also, read through these Club Mahindra reviews & get a sneak peek of what members have to say about this resort in Wayanad!